Justice Minister Stavros Kontonis announced on Friday, that an amount of 4.3 million euros has been deposited in a special account opened at the Bank of Greece for the Greek government, involving armament matters. 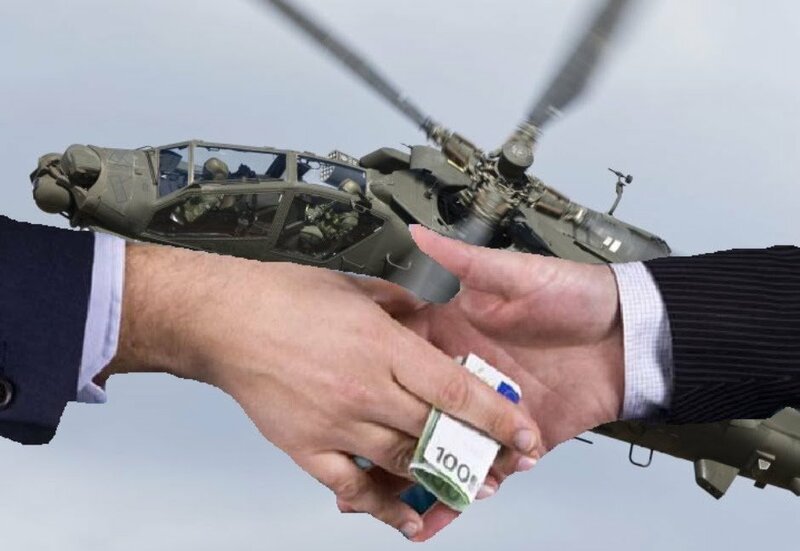 The corruption investigators had collected considerable sums in this account — which has been open since 2014 — reaching 50 million euros from mainly armament scandals. However, what initially started as optimism for the return of funds to the Greek government in cases involving scandals, has since taken a downward turn due to hiccups in the legal framework. A recent example of the problems within the current law are the cases of electricity companies Energa and Hellas Power, in which the court was unable to receive 80 million euros offered by the defendants — now convicted — for reasons associated with the wording in the provision of the law in force. However, in the first case, 51 million euros was returned to the Greek government in the case of businessman Lavrentis Lavrentiadis; the preliminary investigation was handled by prosecutor John Dragatsis. “The amount of 4.313,675 euros was transferred in January 2017 to the bank account opened at the Bank of Greece for the Greek State from the crime of passive corruption to the detriment of the Greek government, in cases of armament. This amount was deposited for the implementation of the relevant decree and based on the rendered explicit unconditional and with the account holder’s consent before the Greek Judiciary in which received that amount and was already accused of money laundering.